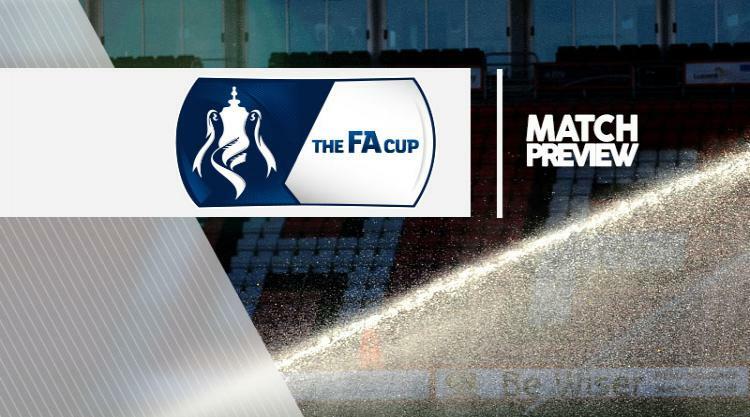 Forest Green V Macclesfield at The New Lawn : Match Preview - Forest Green Rovers Mad! Forest Green are likely to be without defender Alex Iacovitti for Macclesfield's FA Cup first-round visit. Iacovitti limped off in the early stages of Tuesday's Checkatrade Trophyd defeat to Swansea with a thigh injury. Dale Bennett, Keanu Marsh-Brown, Reece Brown and Isaiah Osbourne are expected to feature after dropping to the bench in midweek. Christian Doidge and Lee Collins will also return after shrugging off minor knocks, but Charlie Cooper (knee) remains out. Macclesfield manager John Askey is likely to field his strongest team. The Silkmen boss made four changes last time out in the competition and won 5-0 at Evo-Stik Premier side Stourbridge, but League Two Forest Green, promoted from the Vanarama National League last season, present a different prospect. Goalkeeper Shwan Jalal and defender Jared Hodgkiss both came through 90 minutes against Eastleigh last weekend after injury, while Mitch Hancox was given 77 minutes having worked his way back to fitness and all are expected to feature again. Koby Arthur, Tyrone Marsh, and Scott Burgess all scored last time out in the FA Cup but look set to have to settle for places on the bench.